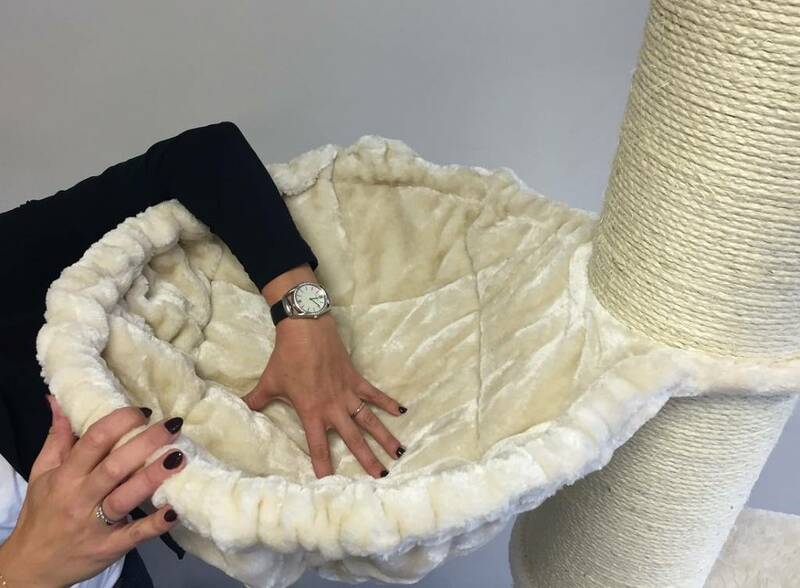 Sisal posts: 12cmØ diameter with natural sisal. 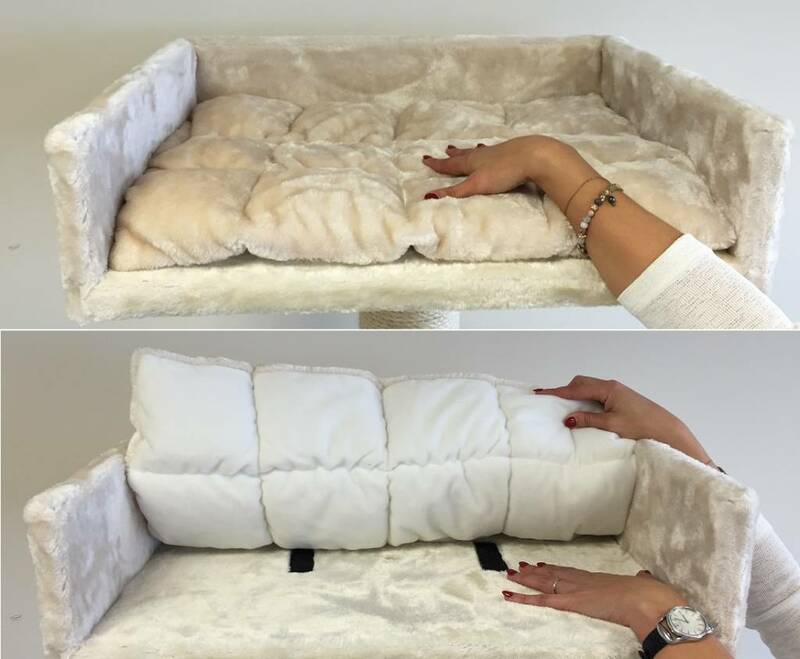 High Quality heavy pluche 600gr. 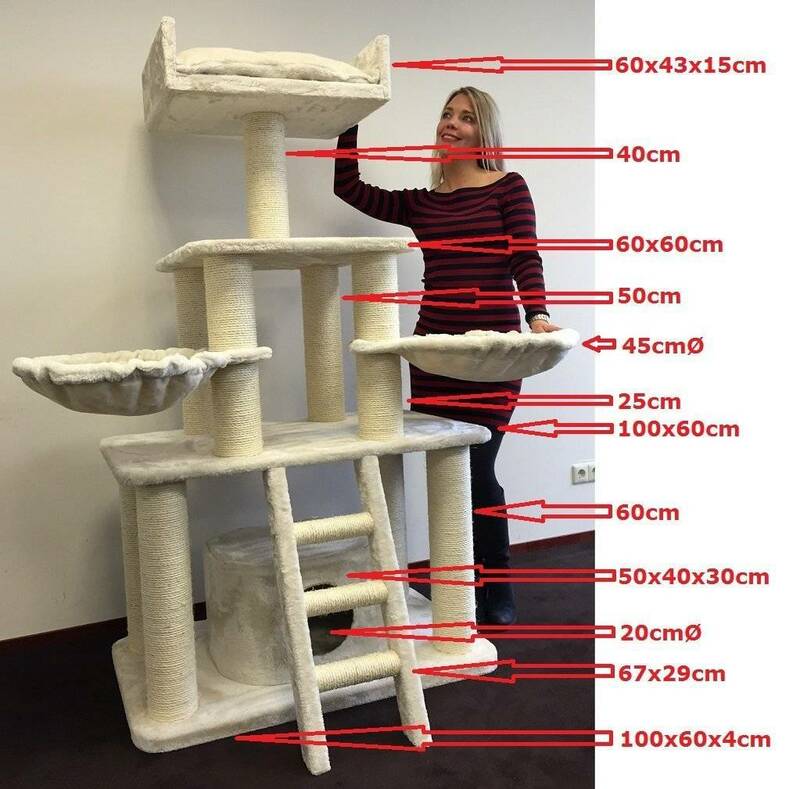 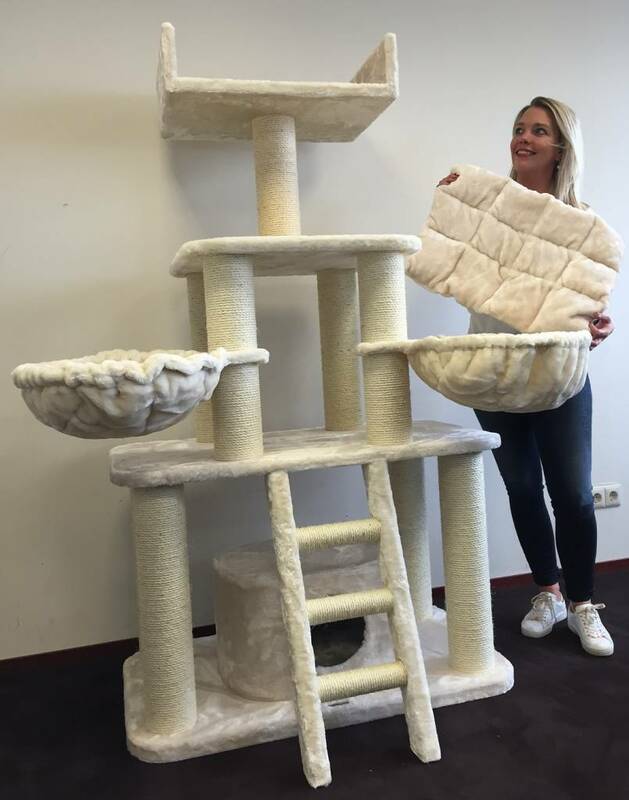 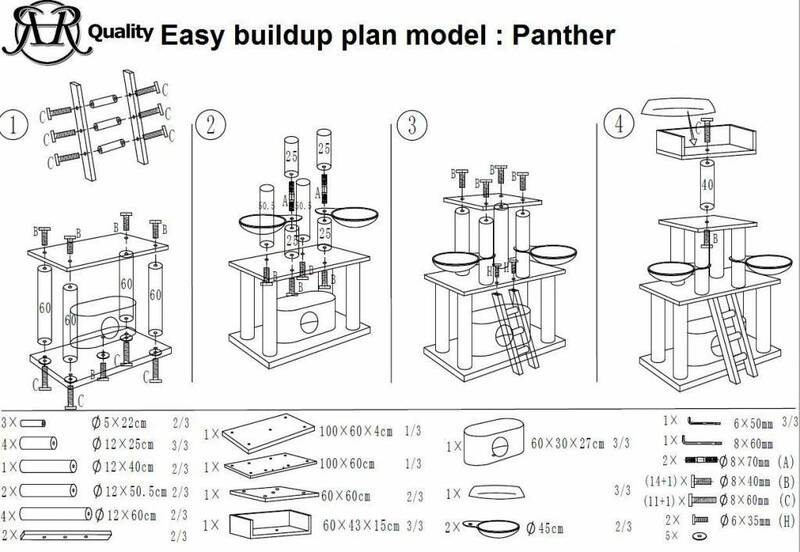 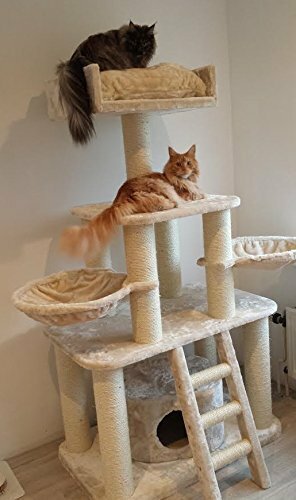 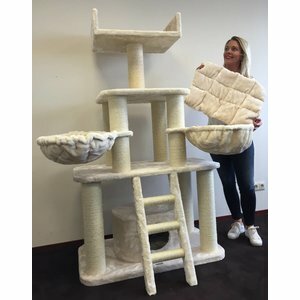 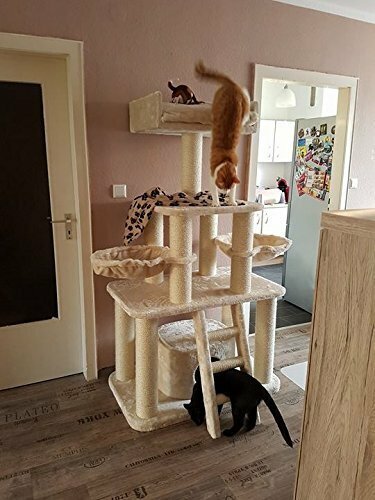 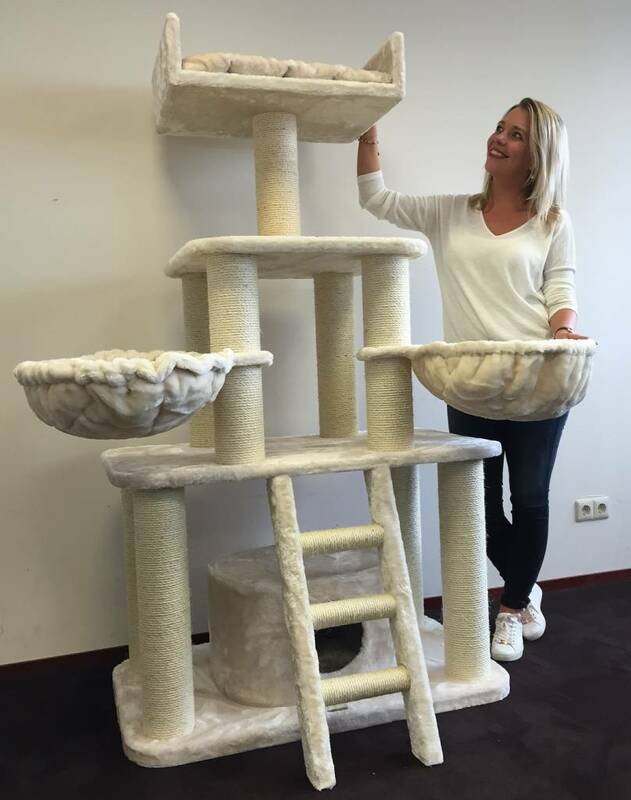 Cat Tree Cream Panther is a very strong RHRQuality Cat Tree with 12cmØ sisal posts with natural sisal from High Quality and all a cat can wish for.